The age of the destructive pipe repairs is over! You no longer have to dread sewer problems quite as much. Sure, they still aren’t ideal, but with the new technology called trenchless pipe lining you no longer have to halt your entire life. All you have to do is get on your phone to set up the repair and after that it’s smooth sailing. A reputable professional company will show up at your door to make your pipe woes disappear. 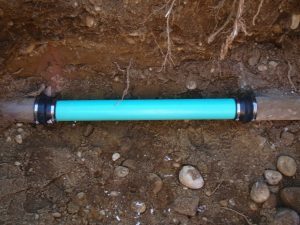 Aging sewer line, calcification in sewer lines, and ground movements affecting sewer line integrity are all big problems that need the help of a plumbing company. It doesn’t have to be a big stress because of the availability of trenchless pipe lining as a solution. 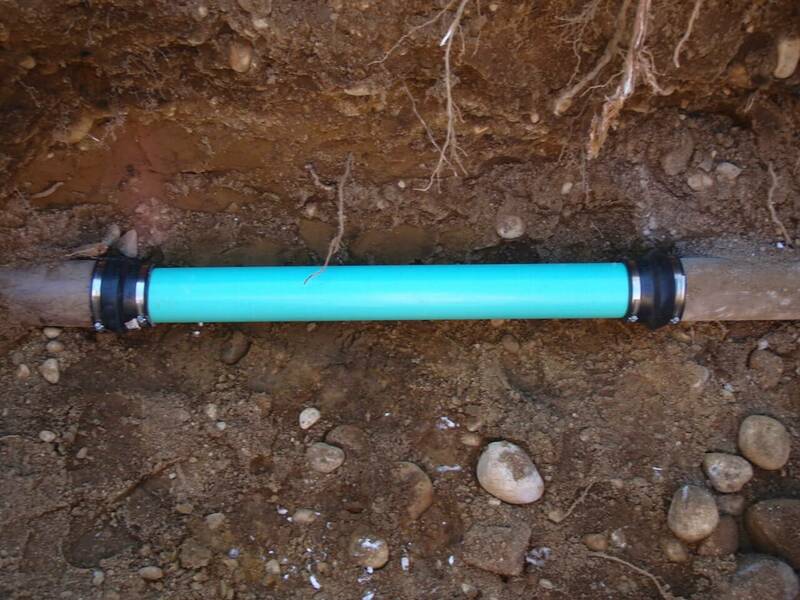 Pipe lining is a minimally invasive process which allows the rehabilitation of existing drainage pipe without having to tear it out and replace it conventionally. In short, pipe lining is accomplished by inserting an epoxy saturated felt tube into the pipe, inflating it and letting it cure in place. After the liner has cured, the result is a brand-new pipe within the old pipe. This new inner-pipe has a 50 year life use expectancy- that’s almost double of the pipes that are around these days! An initial inspection of the pipe is performed by means of a high definition, full-color, and self-leveling sewer camera. This is the highest of technology in the pipe biz and it helps the professionals be even more accurate when it comes to sewer systems. During this process we will measure the linear footage and diameter of your pipes as well as locate and document any problems. The pipes are thoroughly cleaned utilizing hydro-jetting or mechanical methods. This process removes tree roots, blockages and scale buildup in preparation for lining. On occasion, sewer cleaning may be all that is required to remedy pipe problems such as slow drains. After the pipe is cleaned and excess debris is removed, the pipe can now be lined. The felt liner is measured and cut to the dimensions of the pipe such as length and diameter. The liner is saturated with a two-part epoxy and inserted into the pipe either by the Inversion Method or the Pull-In Place Method. After the epoxy has cured, the bladder is removed and a brand new pipe is left in place inside the existing one. If you still aren’t convinced then we encourage you to google your local plumbing companies. NuFlow Oklahoma offers many different services and specializes in trenchless technology. You can expect humanity from us. We are just like you and we understand the hesitation in dealing with sewer systems. We offer free estimates, friendly knowledgeable professionals, and upfront service details.